Think about where you shop. Do you know where the items were manufactured? Do you know who made them? Were they made in a safe and fairly payed environment? Many may not know the answers to these questions, whether because it hasn’t been thought about or because stores do not tell you. At EarthDivas we can answer these questions. Where are items from EarthDivas manufactured? 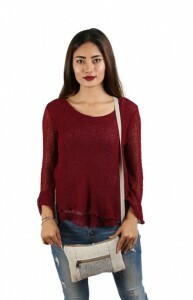 The bags and accessories sold from EarthDivas are made by women in Nepal. 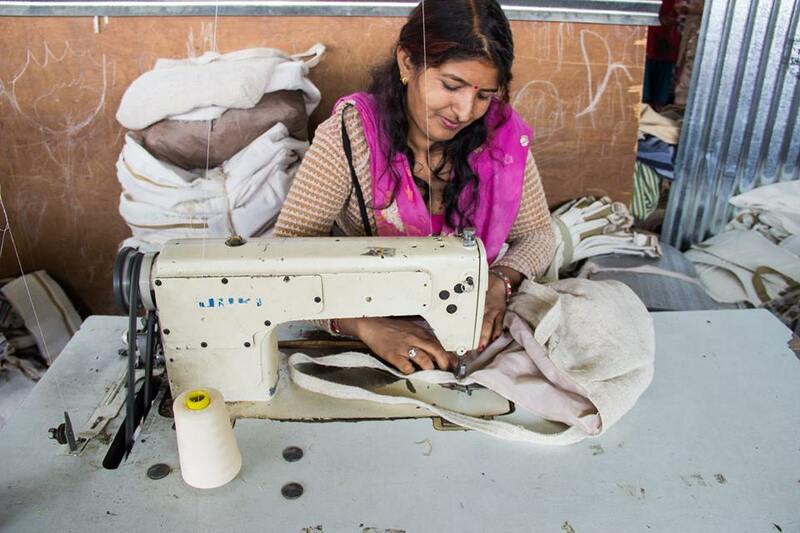 Our work is focused in Nepal so that women can earn a fair wage. In countries like these most men can earn up to ten times more than women for their sewing work. We want to change this. At EarthDivas we want to empower women and give them the opportunity to learn new skills. Who Makes Our Bags and Accessories? 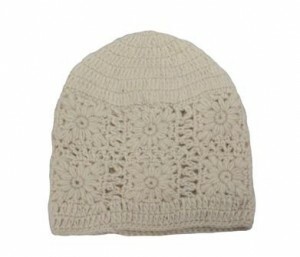 We work with artisans and manufacturers in Nepal. Together we can create thriving businesses. This improves lives financially and gives women the opportunity to make extra money. You can read more about some of our artisans and manufacturers here. Here are some images of the women working on hemp and cotton bags that have been recently uploaded onto the website. You can read more about this new collection here. Do Our Artisans Work in a Safe and Fairly Payed Environment? 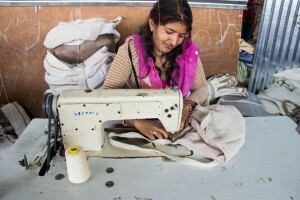 EarthDivas ensure the artisans work in a positive and safe environment. We check materials and work directly with the manufacturers and artisans on new designs. We have worked with some of the same small businesses in Nepal for over ten years. We make EarthDivas thrive and last by ensuring our standards never slip and that everyone works safely and are payed fairly. 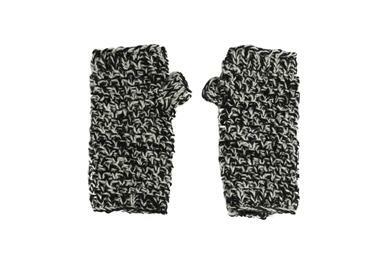 Ed also goes on trips to see the women that have made our products such as knitted items like mittens. These trips are to give them money they have earned. This is a big moment for many of the women. They are getting the money and recognition they deserve for the work they have completed. Having extra money gives the women empowerment. 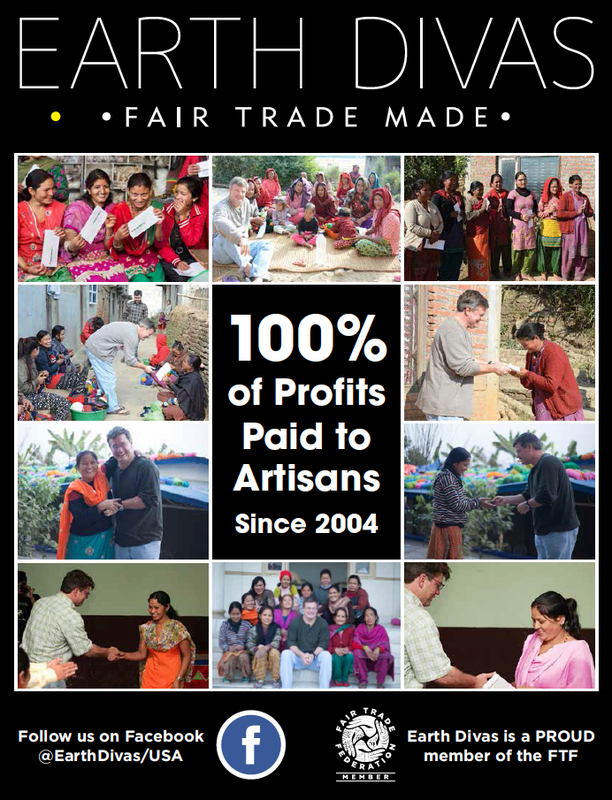 Take a look at one of the videos Earth Divas Fair Trade Cash Payments. Now you know where our products come from and who makes them, have a look at some of the knitted, hemp and cotton items that were created by the working women. You can order on the website. Also take a look at our Facebook page where you can keep up to date with all the latest news and more. Every purchase you make creates a bright future for the workers in Nepal. Thank you for supporting EarthDivas.